Hockey? Ringette? Speed Skating? Figure Skating? 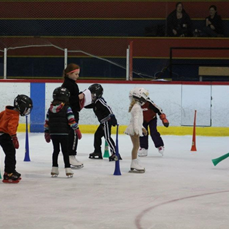 It all starts here: CanSkate is Skate Canada's flag ship learn to skate program. 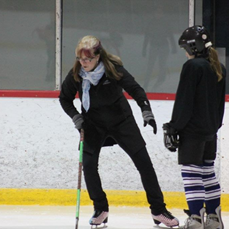 PrePowerSkate is geared to hockey and ringette skaters with a focus on balance, power, agility, speed, and endurance. 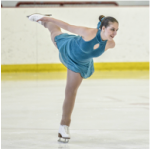 STARSkate has opportunities ranging from beginner Figure Skaters to a qualifying competitive focus highlighting skating skills, ice dance, free skate, and interpretive programs. Synchronized skating involves groups of 8 or more skaters performing as one unit in unison to vibrant music.